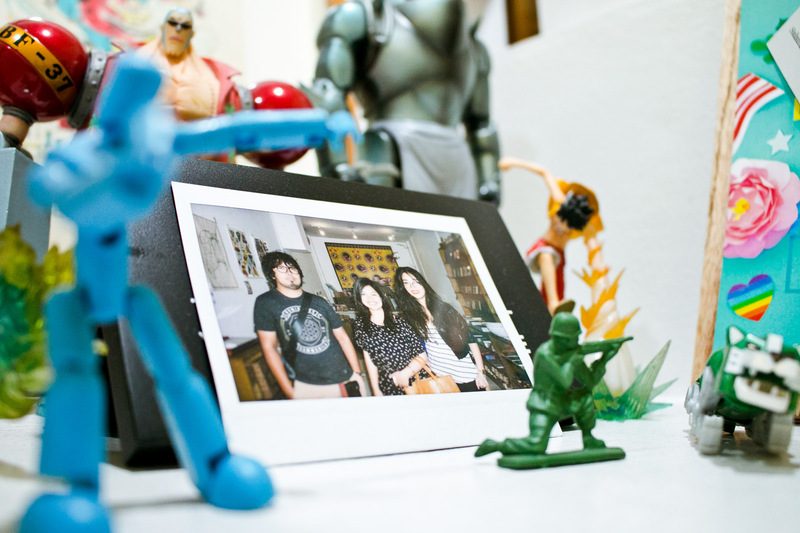 Hidden in the hustle and bustle of the busy Katipunan street lies the creative, Xbox 360-infused den of six local creators—set atop the Prince David building in unit 303 is the award-winning, purpose-driven group of designers, PLUS63 Design Co. As a local creative agency, PLUS63 shines among one of the pioneers of Philippine information and graphic design, boasting locally-produced but world class artistry that often uses nationalistic elements to furnish their work. 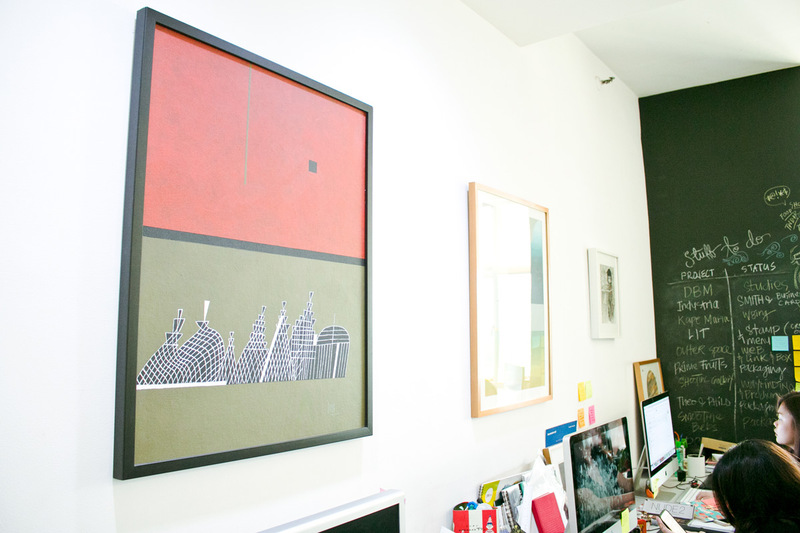 Curious about the ins and outs of the fun-loving and progressive company, TeamManila braced the traffic and traveled from the South to the North of Metro Manila to chat with Dan Matutina and Bernice Yumul, two of the three co-founders of the company, to catch a glimpse behind their screens and into the life and history of the progressive company. 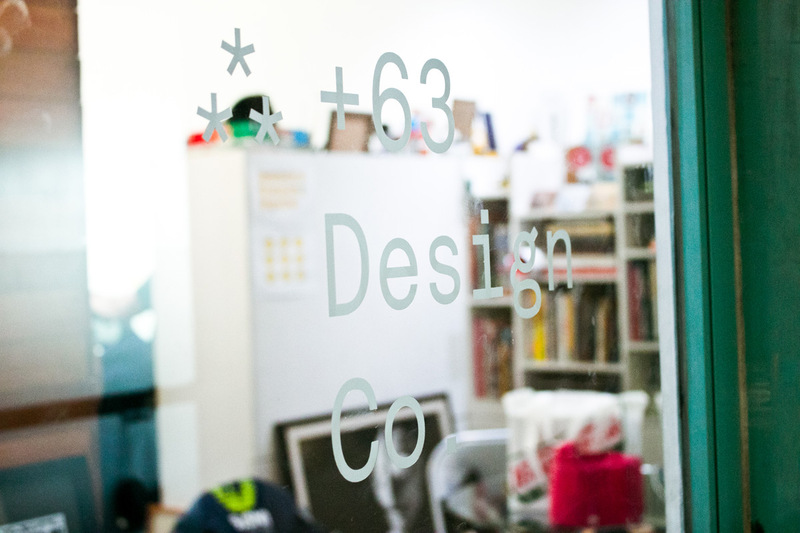 PLUS63 Design Co, a name derived from the Philippines’ country code (+63), is a local branding and design branch under the multi-headed Hydra Design group. 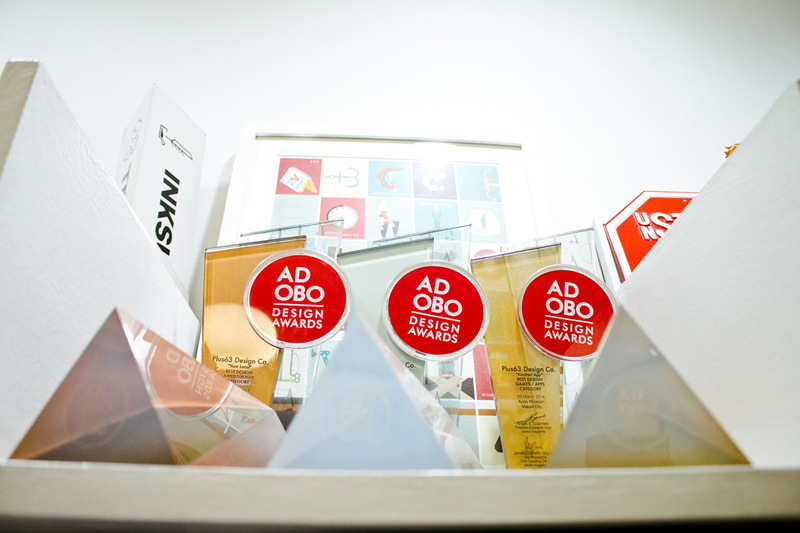 Conceptualized and set up in 2011, the company focuses on commercial designs and design concepts for institutions and nonprofit organizations. With their knack for incorporating Philippine nationalistic elements into their designs, they established themselves from the bottom up and are now working with bigger clients, some of which are Bob Nicolas Wedding Films, Cinema One, Japan Foundation, Heim Interiors, and P&G. 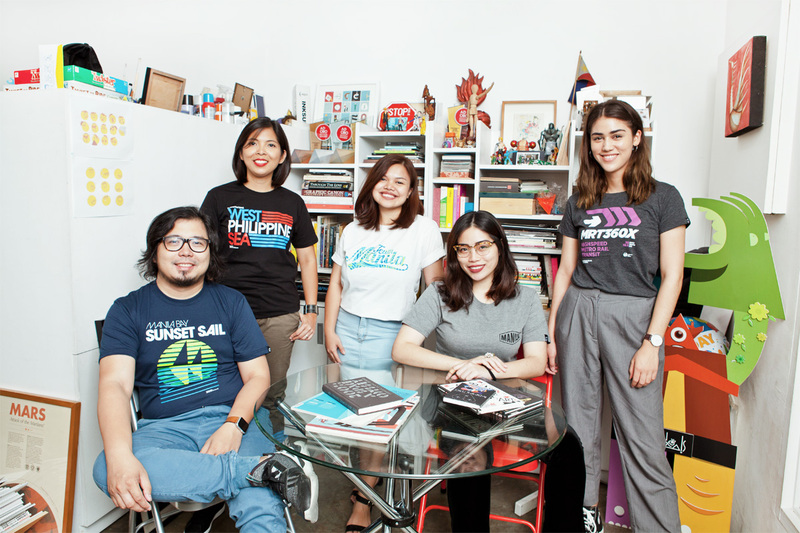 This firm was also responsible for rebranding the University of the Philippines’ varsity team logos, and have branched into the more media-based corporate scenes through their involvement with the rebranding of Summit Media. 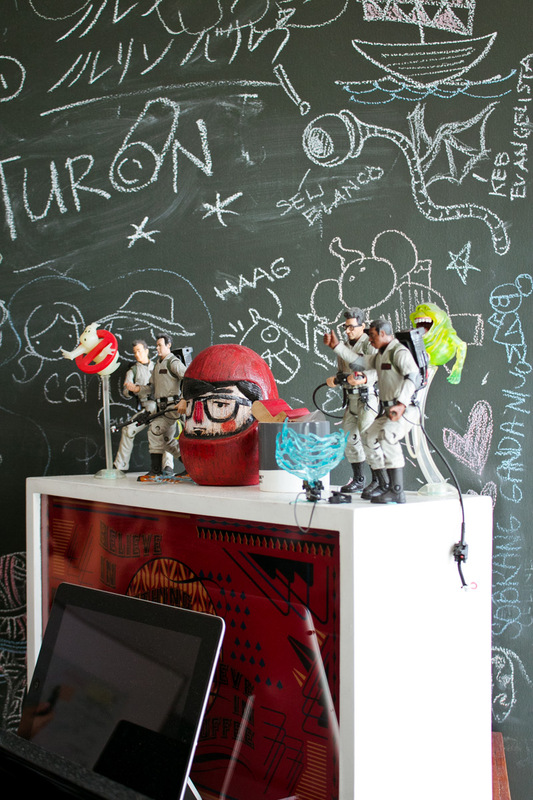 PLUS63 Design Co truly has a wide array of talents to offer, but the agency does not only attract such clients with their admirable eye for aesthetic. 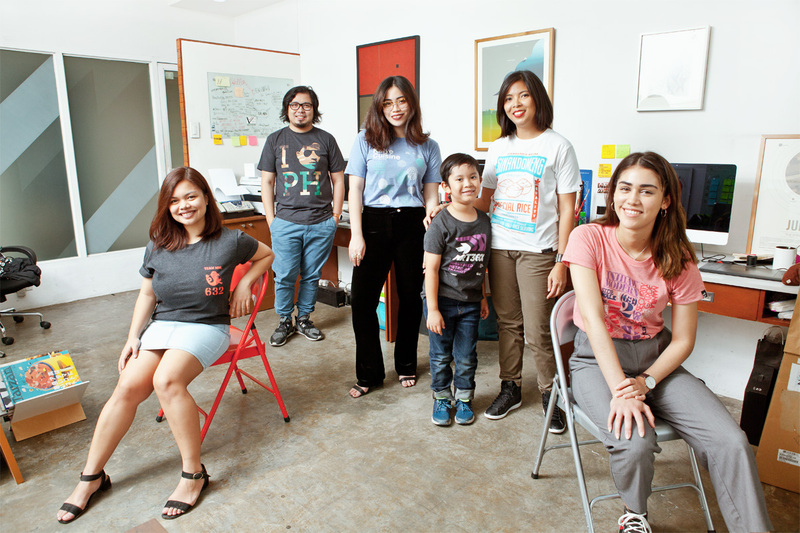 Perhaps, what calls companies to work with the creative minds of Dan Matutina, Bernice Yumul, Rhea Alarcon, Joanna Malinis, Raxenne Maniquiz, and Craig Halili, is their innate passion for design, in all its aspects, as a creative solution. 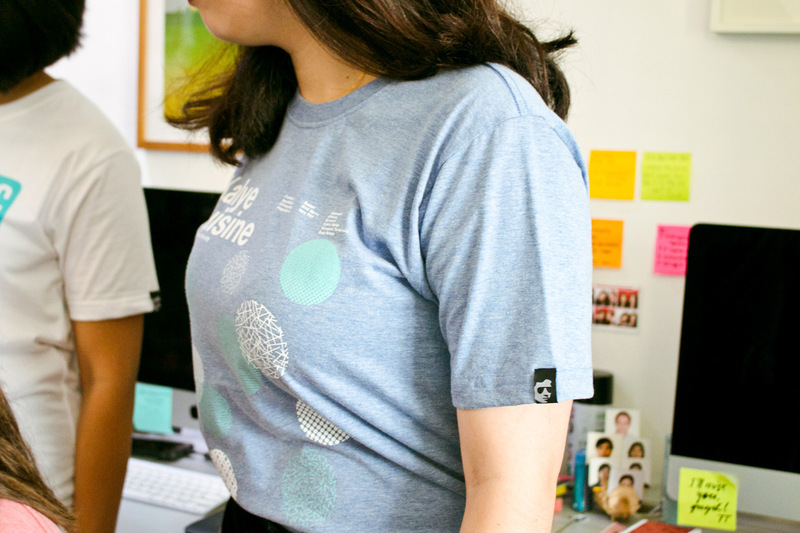 Their company mission revolves around uplifting the design community as more than tools for the visual arts—but as a community of thinkers who are capable of creating events, products, and various commissions for the purpose of solving problems. • Play games in between work! It balances work and play. • Create a lot of mistakes—new mistakes allow new learning challenges and experiences. • Do random things until you come up with something new! All tees worn in this feature are part of TeamManila’s newest collection and are now exclusively available at Suez & Zapote and online at Dailygrindstore.com.